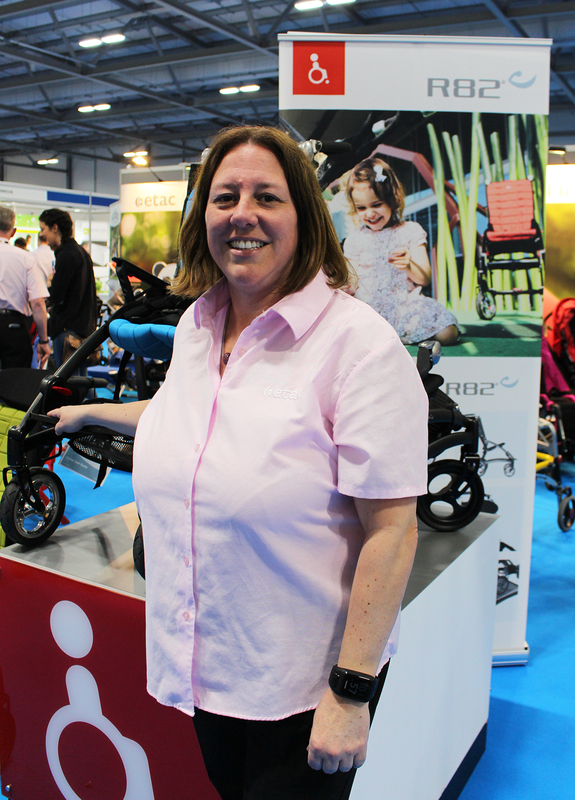 Etac R82, the UK’s leading specialist in Scandinavian-inspired assistive equipment, has delivered a CPD-accredited seating seminar to high numbers of healthcare professionals at Kidz to Adultz South. Kidz-to-Adultz Wales and West, 5th July 2018, Thornbury Leisure Centre, Bristol. BS35 3JB. Stand A17. Previous ArticleHome is the best place for medically fit patients.